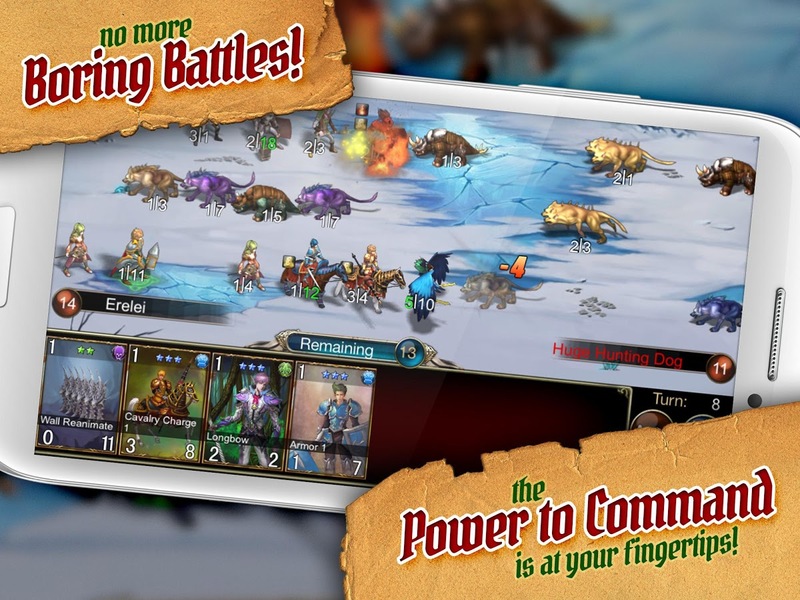 Rise of Mythos, the #1 hit strategy/RPG browser game, is now mobile! In Rise of Mythos, the power to command is at your fingertips! Marvel as your armies come to life in 3D and obey your every whim! With over 1500 troops to mix and match, you are free to pwn as you please! Play through 60+ story stages and 70 levels of the grueling Ascension Tower for rare units and rewards…all on your own! Join a Guild, make Friends and take on the Bosses of the Challenge Hall! Friends not online? No worry! Invite their units to assist you in battle, even when they are offline. I FEEL THE NEED, THE NEED TO SUCCEED! Got beef? Take it out on all your friends, foes and frenemies in the PvP arena. Climb up the rankings and earn yourself the rarest of rare rewards…RESPECT!